Stunning thatched longhouse sleeps 13 and garden cottage 4. Dining for 17. 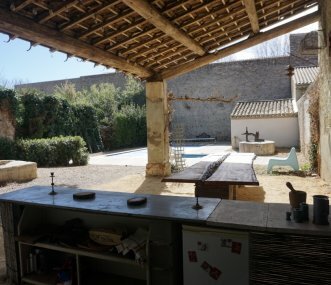 On site hot tub, pool and tennis court. Perfect for families, hens and stags. Just 3 miles from M5 and 6 miles from Exeter. 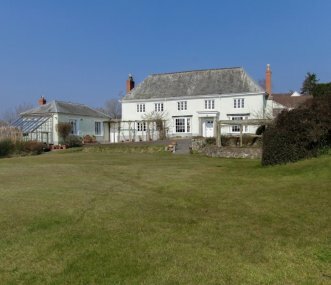 Warmhill Farm is nestled in the South Devon countryside on the slopes of the Teign Valley in probably one of the most beautiful areas of Devon, it is quiet but moor and sea are easily accessible. The Beach House in Exmouth is a unique property a stones throw from Exmouth's wonderful sandy beach. Sleeping 20 in 10 bedrooms (8ensuite). Hot tub, seasonal pool and watersports facilities nearby. 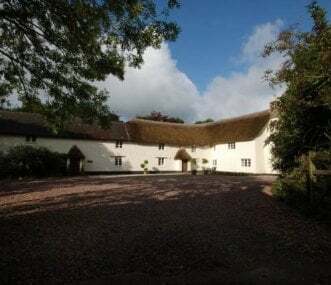 Two exceptionally spacious cottages converted from Grade 2 listed barns, on our peaceful farm in Mid-Devon. Perfect for families - open all year round. Sleeps 20 (10 in each property) plus 4 babies. 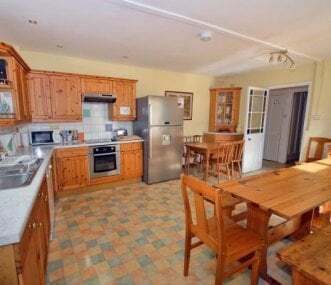 A spacious, family friendly house conveniently located in Teignmouth town centre between the river beach and sea front. 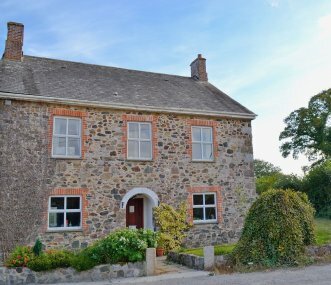 Historic Devon farmhouse, period features throughout, beautiful secluded country setting within easy reach of coastlines, National Trust properties and canal walks. Mid way between Taunton and Exeter. Boutique luxury Grade 2 listed period town house set over 4 storeys with original features including two staircases, and with a sunken hot tub. 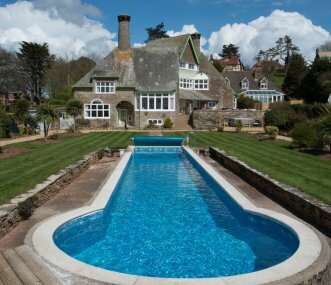 Close to the centre of Torquay and fabulous beaches.